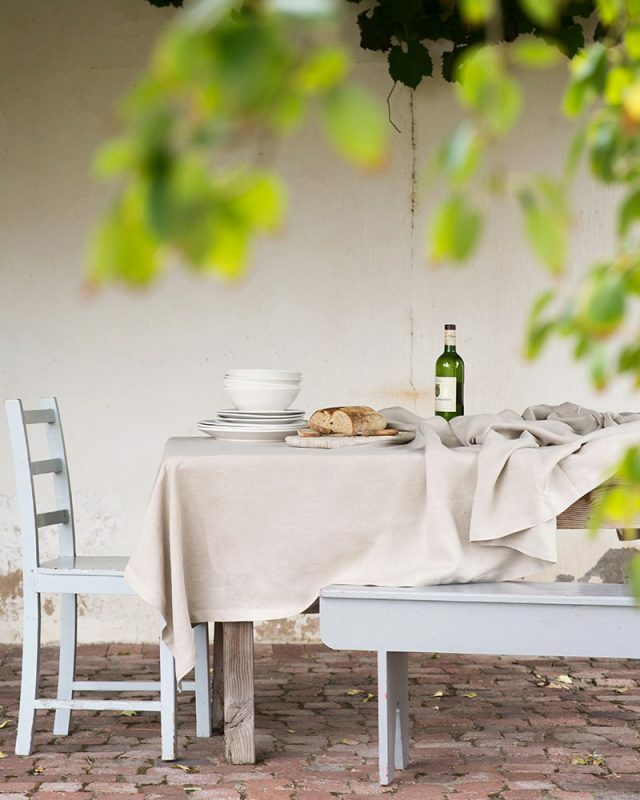 The Kinsail Tablecloths are beautifully simple. 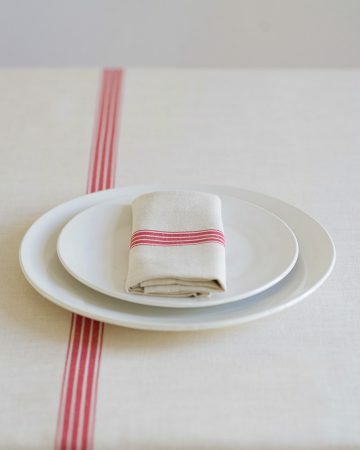 A durable basic that will go with every table setting. 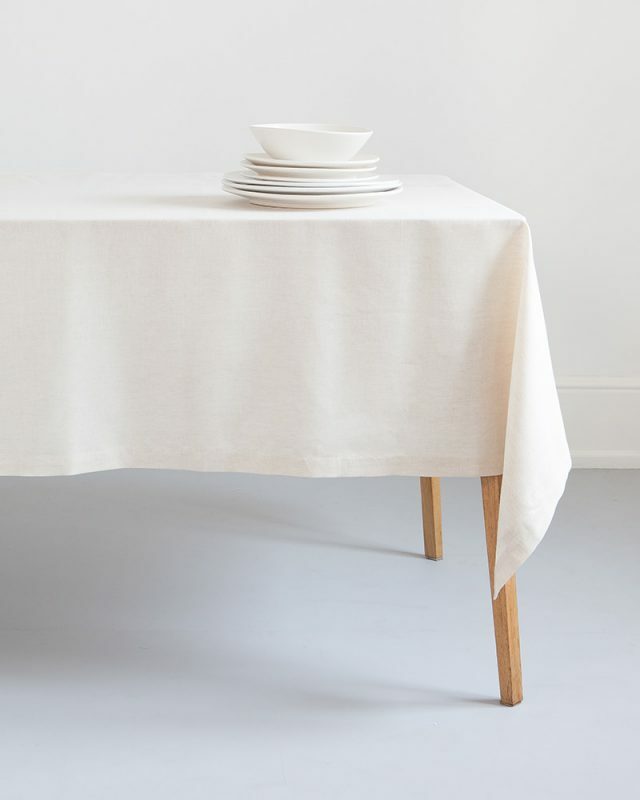 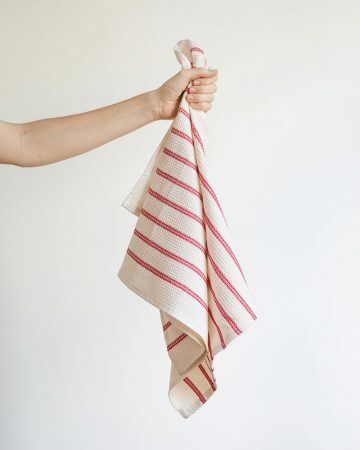 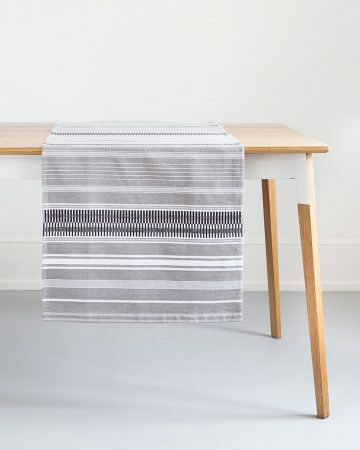 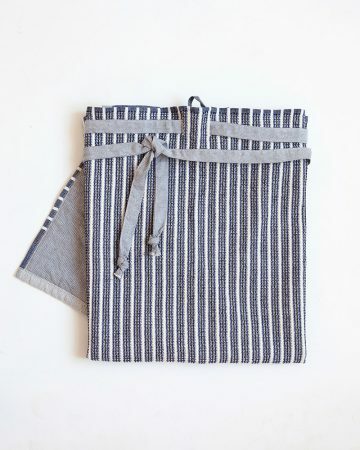 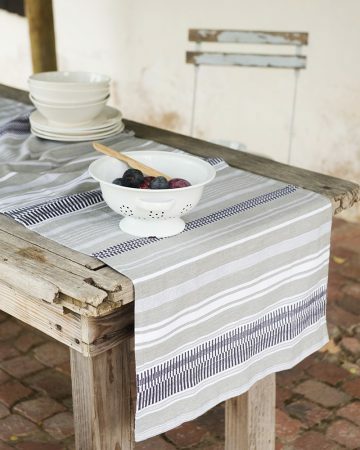 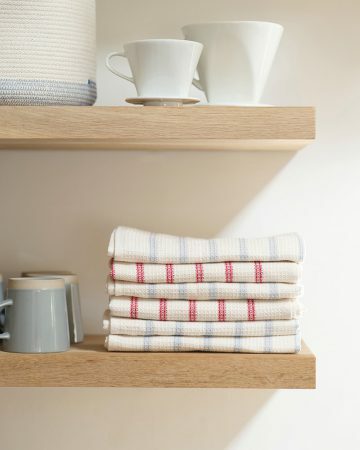 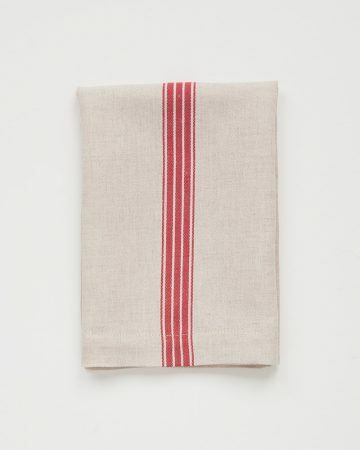 The Kinsail tablecloth is a classic union cloth woven with a cotton warp and a pure linen weft. 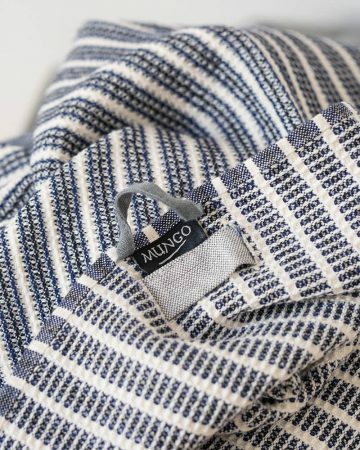 This gives the Kinsail the durability, drape and handle of linen and the softness and crease resistance of cotton (the best of both worlds).